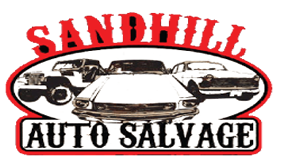 Sandhill Auto Salvage is a full service auto salvage yard and auto parts provider specializing in used parts for cars, trucks, vans and SUVs. 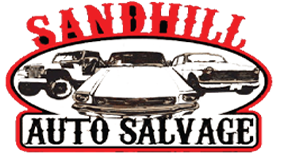 Conveniently located in Iowa, Sandhill Auto Salvage has been a top used parts provider since 1970 locally serving; Cedar Rapids, Iowa City, Des Moines, Waterloo, Marshalltown, Grinnell, Cedar Falls, Tama and all of Iowa and the entire US via nationwide shipping. Our products include; used engines, transmissions, rear ends and mechanical parts, auto body parts such as fenders, doors, bumpers, hoods, headlamps, taillights, glass, body panels as well as used tires, wheels, interior parts and other auto accessories. 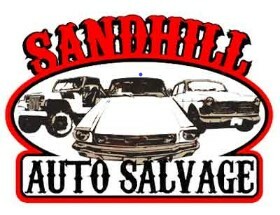 Sandhill also offers nationwide auto parts sales and shipping, parts locating services as well as local wrecked, salvage and junk car buying. 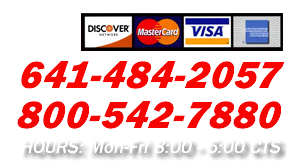 Auto Salvage Yard Locations in Iowa.